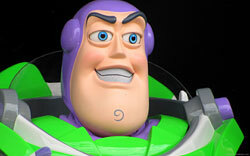 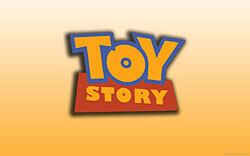 Toy Story was the first ever all CGI film when it came out in 1995. 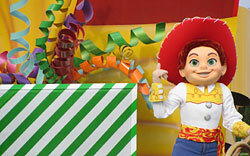 After two sequels and it’s own ride at Disneyland and Disney’s Hollywood Studios, it’s safe to say Toy Story is bigger than ever. 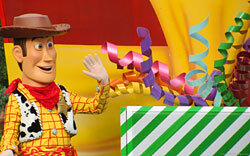 We hope you enjoy Woody, Buzz and the rest of the gang below! 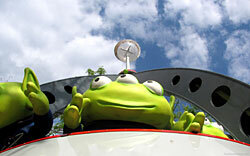 Enjoy our Toy Story wallpaper!